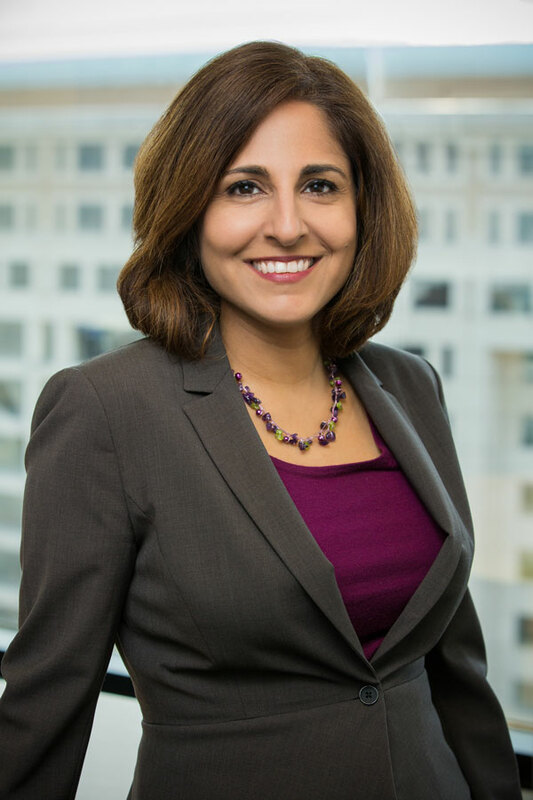 Neera Tanden is the president and CEO of the Center for American Progress and the Center for American Progress Action Fund, where she focuses on how both organizations can fulfill their missions to expand opportunity for all Americans. Tanden has also served in both the Obama and Clinton administrations, as well as on presidential campaigns. Before leading American Progress, Tanden was the organization’s chief operating officer. She previously served as senior adviser for health reform at the U.S. Department of Health and Human Services. In that role, she developed policies around reform and worked with Congress and stakeholders on particular provisions of President Barack Obama’s signature legislative achievement—the Affordable Care Act. Prior to that, Tanden was the director of domestic policy for the Obama-Biden presidential campaign, where she managed all domestic policy proposals. Tanden also served as policy director for Hillary Clinton’s first presidential campaign, where she directed all policy work and oversaw the debate preparation process for then-Sen. Clinton (D-NY). Before the 2008 presidential campaign, Tanden served as legislative director in Sen. Clinton’s office and deputy campaign manager and issues director for Clinton’s 2000 Senate campaign. She began her career as an associate director for domestic policy in former President Bill Clinton’s White House and senior policy adviser to the first lady. Tanden received her bachelor of science from the University of California, Los Angeles and her law degree from Yale Law School. She lives in Washington, D.C., with her husband and their two children.